 Wondering what the Kies Family Wines Opening Times are over the Easter Holidays? 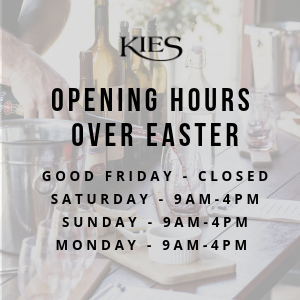 The good news is that we are open right up until the Thursday before Good Friday in case you need some last minute wine for the long weekend, or for Easter pressies (Who needs chocolate anyway? ha ha).